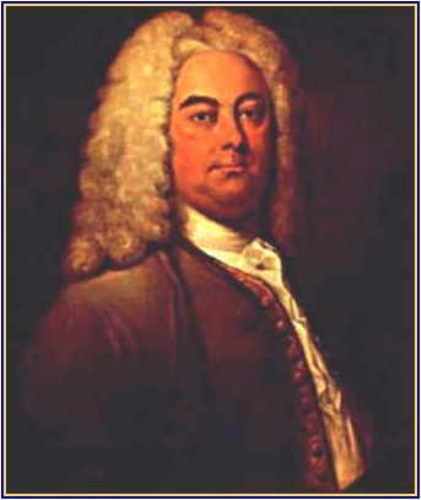 Handel was born with the full name of George Frederick handle on 23th February 1685. 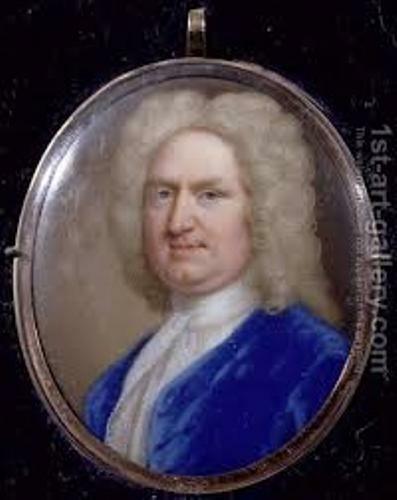 This man is now famous with the nickname Handel. His father actually wanted him to become a lawyer. His father worked as a surgeon and a barber. 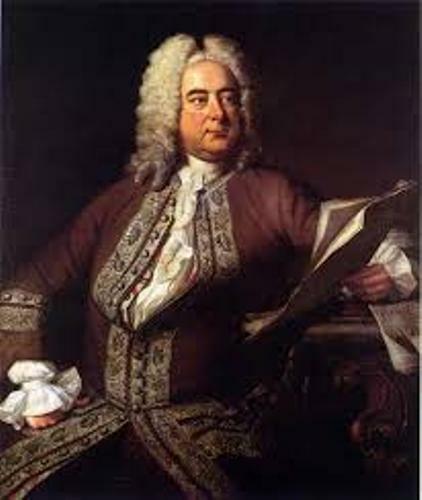 When Handel was only a little boy he liked to go to the garret just to practice harpsichord. 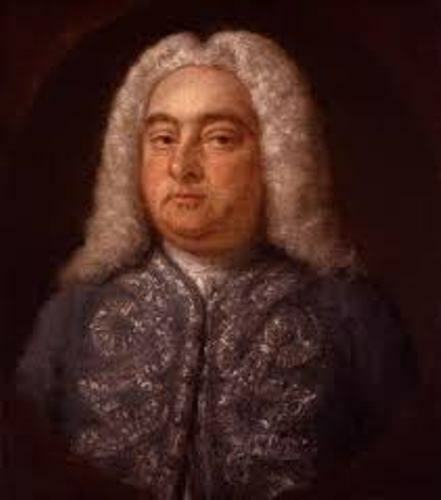 Duke of Saxe-Weissenfels was the one who advised the father of Handel to let his son study music. Both met when his father took Handel for a visit the house of the duke. Duke played attention on him when he played organ in his home. Zachau was the name of his first tutor. He taught Handel on how to play harpsichord and organ. Both of them travelled to Berlin after a few years of teaching. Handel had to return to Halle. But he decided to move back to Hamburg after his father passed away. One of his good friends was Johann Mattheson. Both became friend when Handel was at Hamburg. One of his accomplishments is becoming Capellmeister to the Elector of Hanover. This job was offered after he returned to Germany. He spent three years in Italy before coming back to Germany. Since Handel could not keep his promise to come in London, the elector was very upset with him. Then he elector became the King of England. Handel could gain the elector’s favor by writing music for a royal boat procession. It will be played on the river Thames. The music is called Water Music. 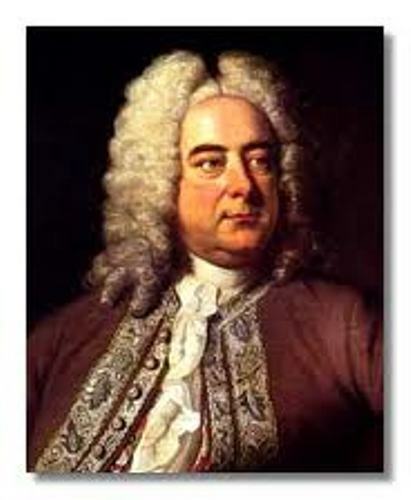 Handel had created many music compositions for operas. But he also created oratorios and Messiah. This man passed away in 1759 on Good Friday. Are you inspired with facts about George Frederick Handel?